Ms. Caruso is Founder and CEO of The Alberleen Group, an investment and merchant banking firm that works with global family offices to source and invest in private direct investments . Ms. Caruso has over 30 years of Wall Street experience in both capital markets and asset management businesses. Previously, she was global head of Absolute Return Strategies at Lehman Brothers, and served on the management committee of the firm. Prior to Lehman, Ms. Caruso was co-founder and president of Andor Capital Management, a $7.0 billion technology-focused equity hedge fund. From 1992 to 2001, she was managing director and head of Equities Americas at JP Morgan, and was chairman of JP Morgan Securities. She began her career at Bear Stearns in the institutional equities division. Ms. Caruso holds a B.A. with honors from Barnard College, Columbia University, and is chair of Barnard’s Board of Trustees. 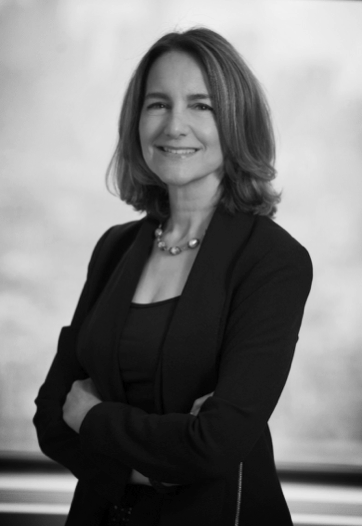 She is a director of The Center for Clean Air Policy (CCAP), serves on the fund advisory board of Golden Seeds, and is an advisor to both Columbia University’s Entrepreneurship Program and Massey Quick, a private wealth management firm.